Check 7 Little words Jan 29 2019 daily puzzle answers. For more previous answers click here. Today’s answers are solved based on the clues. The first 3 hints are “slanted”, “Parks and Rec” star Amy” and “gestured respectfully”. For more previous 7 Little words Daily answers click here. 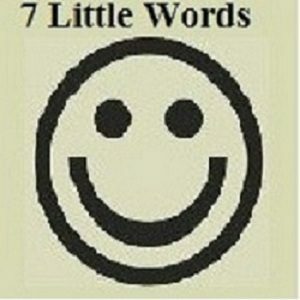 Play 7 Little words game on Mobile devices.